The Chinese Food and Drug Administration (CFDA) is the regulatory body in China that oversees the safety and efficiency of foods, pharmaceuticals, medical devices, and cosmetics. The CFDA recently issued regulations to enforce record-keeping of clinical trial institutions for medical devices. The new regulations will go into effect on January 1, 2018. 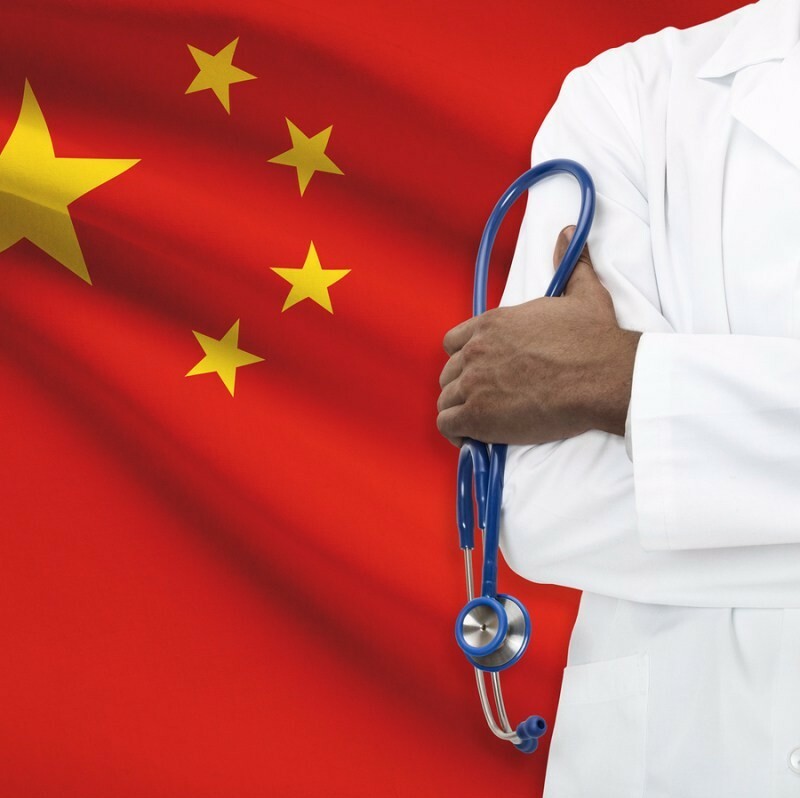 The CFDA issued new regulations that apply to all institutions that carry out clinical trials of medical devices in China. The clinical trial institutions have to meet the quality management standards of clinical trials of medical devices along with the requirements for professionals leading the trial, technical requirements, requirements for organizational management and ethics committee. The CFDA has established an electronic record management information system for medical device clinical trial institutions. There are no fees to use the electronic record filing system. The clinical trial facilities will be supervised by the provisional Food and Drug Supervision and Administration Departments. Licenses and information about medical institution, practitioners, researchers, and principal investigator. CFDA or provincial departments must provide annual reports on the clinical trial institutions to the Department of Health and Family Planning. If an institution provides false materials or records or is unsuitable to undertake clinical trials, then the CFDA will inform the National Health and Family Planning Commission and make a public announcement.